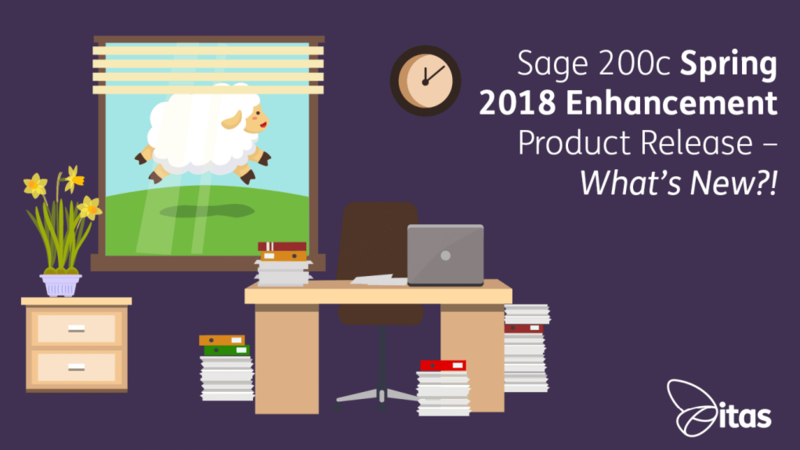 Sage 200c Spring 2018 Enhancement Product Release – What’s New?! The Ideas Hub is constantly monitored by Sage 200c developers and user’s requests now bring us the Sage 200c Spring Enhancements 2018. The latest release in Sage’s quest to keep improving its productivity and usability. 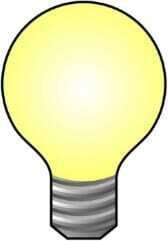 So if you have a suggestion to improve Sage 200c, click the lightbulb and let them know. Sage is listening! Sage 200c users loved the new feature in Sage 200c to allow redundant suppliers and customers to be hidden. No 1 on the Ideas Hub was the request to also hide nominal and cash book accounts. As with the Suppliers and Customers hide function, you can’t delete nominal accounts which have been used but you can hide them to declutter your list views and ensure they are not inadvertently used. The values in hidden nominal’s will still appear in reports, although filters can suppress them if you wish. Now there is no longer the need to rename your redundant nominals with ‘DO NOT USE’! You know the icon very well, that or the now faded F5 button, which refreshes the list views: That is now a thing of the past. Built into Sage 200c is the function of processes to trigger a refresh in the relevant list view when they are completed. All list views throughout Sage 200c will now automatically refresh. Convert a quote to a proforma invoice to enable the collection of payment before the creation of a Sales Order. Cross-references allow you to track a Quote to the ProForma it’s associated with and its Sales Order. You can also create a Proforma Invoice from an Invoice. This option is only available in the Commercials module. Currently, Sage 200c users start receiving license expiry warnings 60 days before their annual license is due to expire. An annoying problem with this is Sage Business Partners only invoice 30 days before expiry! That warning will now only begin to pop up 30 days before license expiry. At last! This element of the Spring Enhancements supports the current HMRC beta ‘Making Tax Digital (VAT)’. The government is constantly on the lookout to make it easier for both individuals as well as businesses to be tax compliant. The role out, Making Tax Digital For Businesses (VAT), has been delayed until April 2019 – and then only the VAT section will be compulsory for businesses registered for VAT. If they get this right, it could mean the end of the annual tax return. Whoop whoop! GDPR, launching on 25 May 2018, is big. Sage cannot make their products GDPR compliant and Sage customers will never be GDPR compliant by default – stands to reason as Sages stores information as part of its functionality. They are providing reports that will assist all Sage 200c users to achieve compliance within their business. For more information on how GDPR can affect your business, check out our blog. I’ve kept this revolutionary addition to the Spring Enhancements for last because it truly ensures Sage 200c’s place in the future of accounting platforms. How? Automated, chatbots have the ability to hold a dialogue with a customer that is personal, real-time and surprisingly effective. Pegg is your new assistant. Out of the office at a business lunch? Let Pegg know the amount and take a photo of the receipt. Pegg will take care of recording the transaction. Just been paid by a supplier? Message Pegg and the payment will automatically be lodged as income. 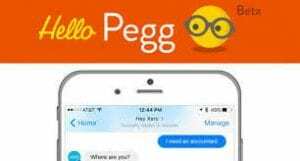 Still in beta with Sage 200c, Pegg is a Chatbot compatible with popular messaging apps, Skype and Facebook. Aimed at business owners – who need to keep track of their expenses and income remotely – and sales reps – who need to draw information from Sage 200c whilst out on the road. It focuses on queries that are based on a number of crucial accounting functions, including the ability to query customer and contact information, accounts receivable information and customer transactions. It is free, fast and user-friendly enabling you to synchronise all your transactions from Sage 200c yet requires no accounting experience. Photograph receipts, make payments, check bank balances and creditor balances, and get notifications of accounts due, all from your Smart Phone. Now financial processing is as easy as texting! Keep reporting your wishes on Sage’s Ideas Hub and your request could be in the next Enhancement upgrade. Home » Sage Blog » Accounting software » Sage 200c Spring 2018 Enhancement Product Release – What’s New? !